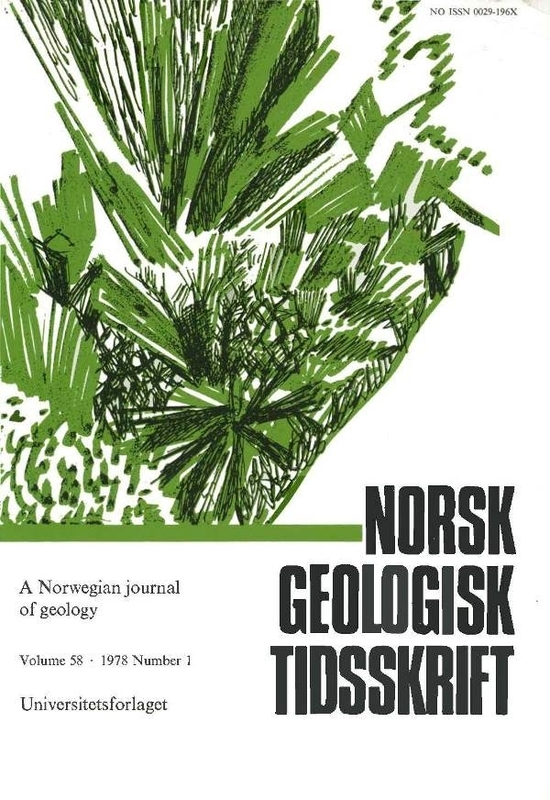 The field relations, petrography, and geochemistry of a suite of amphibolite facies metamorphic rocks from the Bamble Sector of the Fennoscandian Shield in south Norway are described and discussed. Field and geochemical parameters suggest an igneous origin for the suite, in particular the mineralogical and chemical continuum from åcid to basic members, element associations and trends, and the abundance of major constituents. The N a and K contents are consistent with calcalkaline igneous suites. Element diffusion trends typical of high-grade metamorphism, particularly those involving K and related elements, contrast with those observed in the meta-igneous rocks, and the metamorphism is considered to be largely isochemical. Therefore the pre-metamorphic chemical characteristics of the area, e.g. high Th concentrations, can be used to assess the metamorphic processes which have affected adjacent granulite and granitic terrains.